When the Irish Meteorological Service was founded in 1936 it inherited a small collection of technical books and weather records. This, together with a collection of early meteorological books that had been bequeathed to Valentia Observatory by R.H. Scott in 1916, formed the origins of the Met Éireann Library. 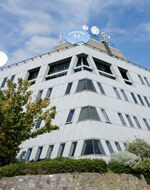 Today, the Met Éireann Library is the central repository for meteorology-related publications in Ireland. Met Éireann staff members are our primary users but the library is also open to external users, by appointment with the librarian. Please contact us to arrange an appointment. Details below. We’re not a lending library so you won’t be allowed to take material home but members of the public are welcome to visit the library to browse the collection. Everyone who visits us can search our catalogue to find books, journals, reports or manuscripts, and use our copying facilities to make photocopies or digital scans (within the constraints of Irish copyright law). 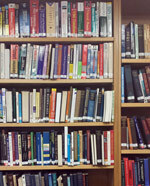 The Met Éireann Library adheres to Irish copyright legislation, the Copyright and Related Rights Act, 2000. For further details see here. Copying of published material is restricted to one article or chapter from any journal issue or book title. 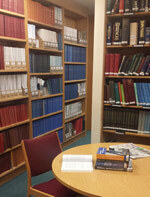 The library supports research or private study for non-commercial purposes only. 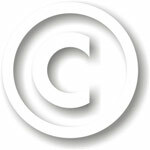 You will be asked to sign a copyright declaration form for any material provided by the library.